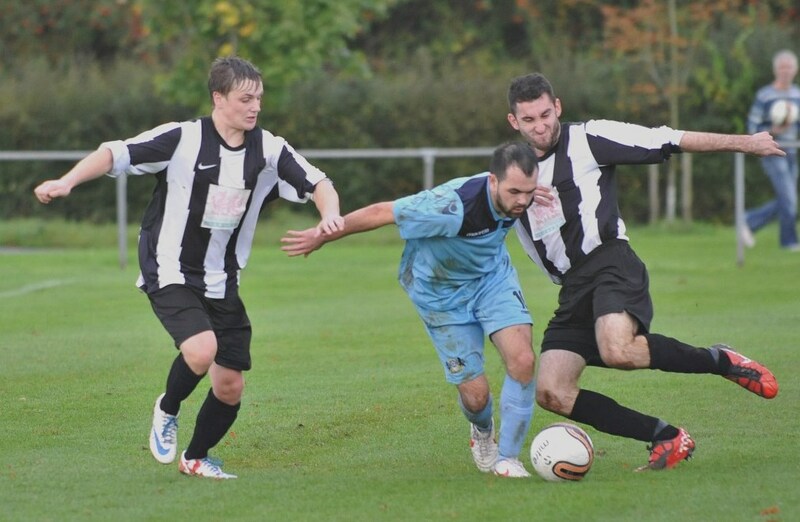 CHIPPING SODBURY have been reprieved from relegation by the David Wilson Homes Gloucestershire County League. 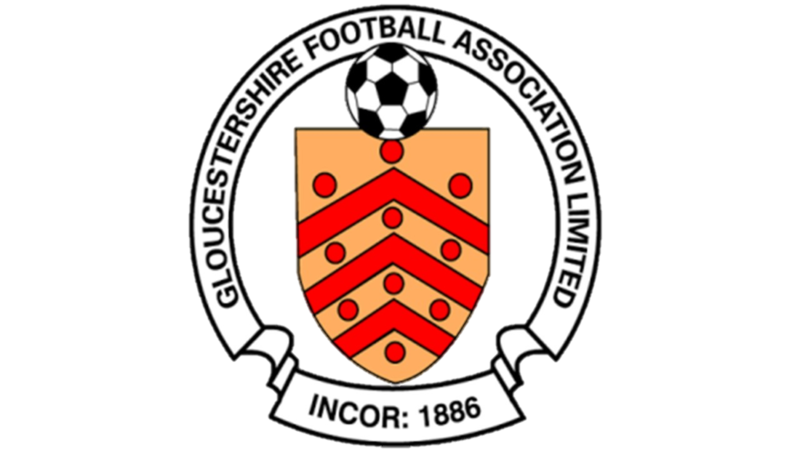 They finished 14 points adrift at the bottom of the league last season after winning just six of their 34 games, but the management committee recommended that they should be re-elected to the league along with Rockleaze Rangers, who also finished in the relegation zone. 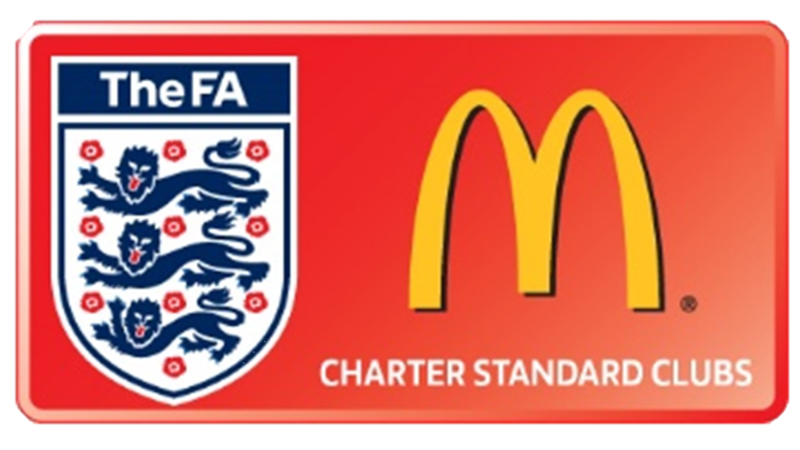 Northern Senior League Division One runners-up Frampton United have had their promotion to the County League confirmed, along with Bristol Suburban League champions Southmead CS Athletic. The league should comprise of 19 clubs and will increase further to 20 clubs in the future. 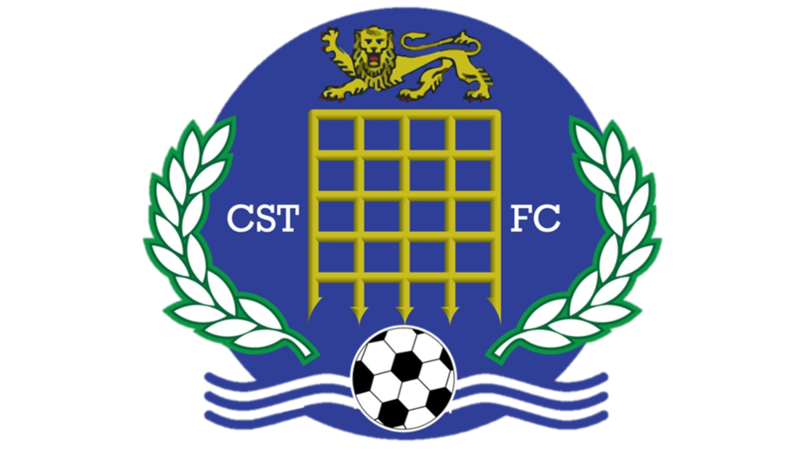 Champions Cribbs Friends Life are the only team to leave the league, having been promoted to the Toolstation Western League, with no clubs being relegated from Step 6. 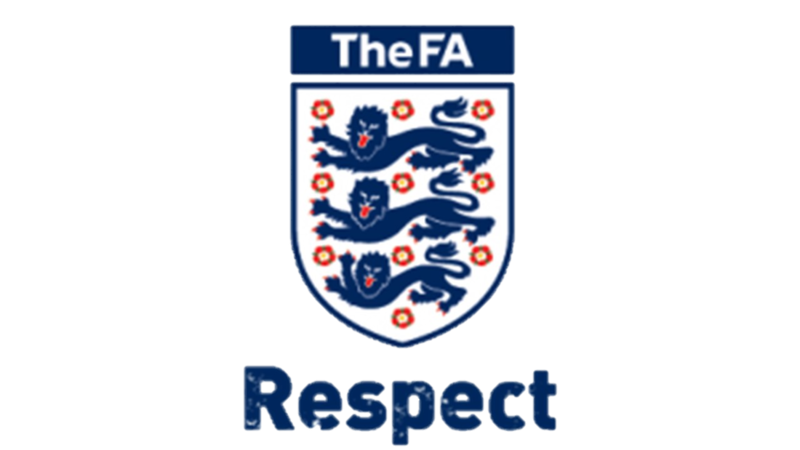 Recommended constitution: Berkeley Town, Bishops Cleeve Reserves, Bristol Academy, Chipping Sodbury Town, D. R. G. Stapleton, Ellwood, Frampton United, Hanham Athletic, Henbury, Kings Stanley, Kingswood, Longlevens, Patchway Town, Rockleaze Rangers, Southmead CS Athletic, Taverners, Thornbury Town, Tuffley Rovers, Yate Town Reserves.